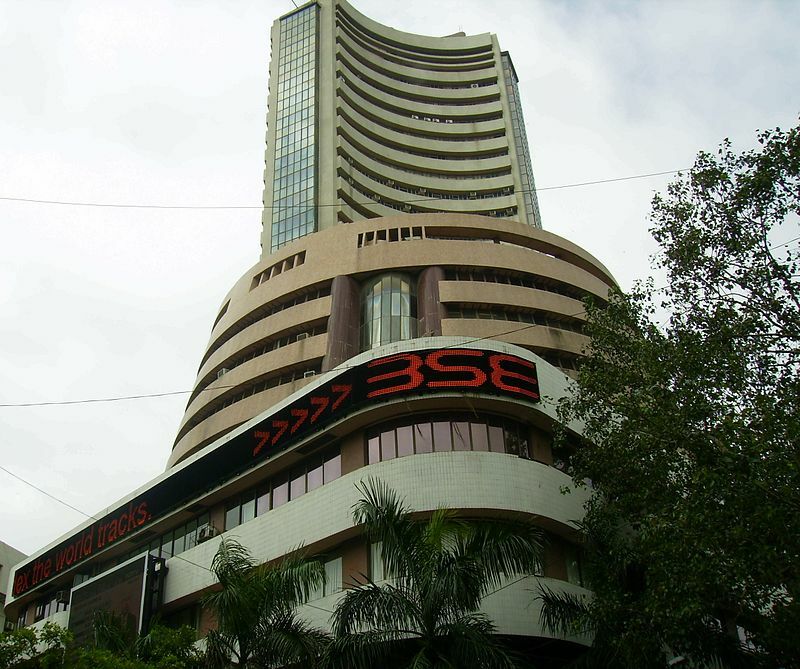 Mumbai– After trading on a tepid note for the entire day, the key Indian equity indices on Thursday closed a rangebound trade session in the red as weak global cues, along with heavy selling in auto stocks, kept investors’ sentiments subdued. According to market observers, the sentiment in the market was weak after the release of minutes of the Reserve Bank of India’s (RBI) latest monetary policy meeting on Wednesday where sharp warnings on inflation trend were issued. However, following the day’s development, telecom stocks like Reliance Communications (up 4.05 per cent) and Idea Cellular (up 3.37 per cent) closed higher after a Delhi court acquitted all the accused in the alleged multi-thousand crore rupee 2G spectrum scandal. On a closing basis, the wider Nifty50 of the National Stock Exchange (NSE) inched lower by 3.90 points or 0.04 per cent to 10,440.30 points. The barometer 30-scrip Sensitive Index (Sensex) of the BSE closed at 33,756.28 points — down 21.10 points or 0.06 per cent — from its previous close. In contrast, the BSE market breadth remained bullish as 1,689 stocks advanced as compared to 1,030 declines. “Markets ended lower on Thursday for the second consecutive session after a range-bound session of trade. Global cues too were subdued,” Deepak Jasani, Head, Retail Research, HDFC Securities, told IANS. “Technically, the Nifty seems to be in consolidation mode after the recent rise. Further, directional cues are likely to emerge on a move beyond the 10,410-10,495 trading range,” Jasani added. 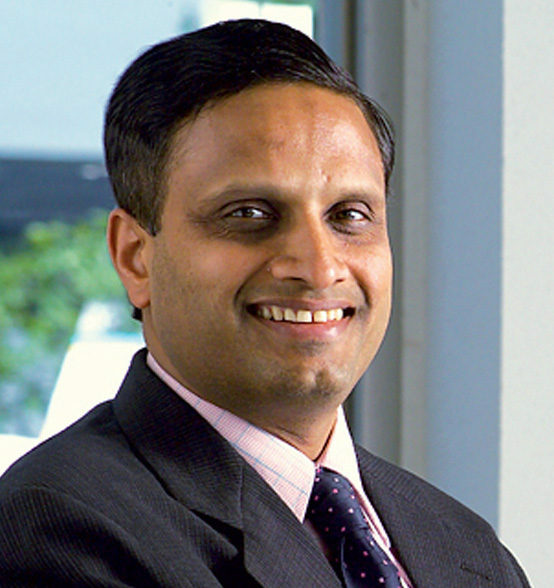 In the broader markets, the S&P BSE mid-cap index was up by 0.77 per cent and the small-cap index by 1.11 per cent. On the currency front, the Indian rupee strengthened by 5-6 paise to close at 64.05-06 against the US dollar from its previous close at 64.11. Provisional data with the exchanges showed that foreign institutional investors sold scrips valued at Rs 383.99 crore while domestic institutional investors purchased stocks valued at Rs 1,574.30 crore. “Construction companies rallied owing to expectation of improvement in execution in H2FY18 and growth in order booking led by governments program to boost infrastructure growth,” he added. Sector-wise, the BSE S&P auto index declined by 203.68 points, followed by banking index by 75.19 points and oil and gas index by 22.88 points. On the other hand, the S&P BSE capital goods index rose by 266.25 points, healthcare index by 109.06 points and metal index by 96 points. Major Sensex gainers on Thursday were: Larsen and Toubro, up 1.92 per cent at Rs 1,253.80; Tata Steel, up 1.84 per cent at Rs 715.50; Hero MotoCorp, up 1.45 per cent at Rs 3,795; NTPC, up 0.90 per cent at Rs 180.15; and Infosys, up 0.81 per cent at Rs 1,021.55.